This is the largest Rodeo on the East Coast! 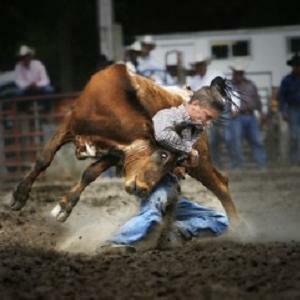 The Attica Rodeo and Show Association is a Not-For-Profit organization and ALL their members volunteer their time. Funds are returned to the community through financial donations or reinvested into our facility through maintenance and expansion. Contact Michelle Taylor or Cheryl Fagan at Main Street Insurance, 585-591-1590.